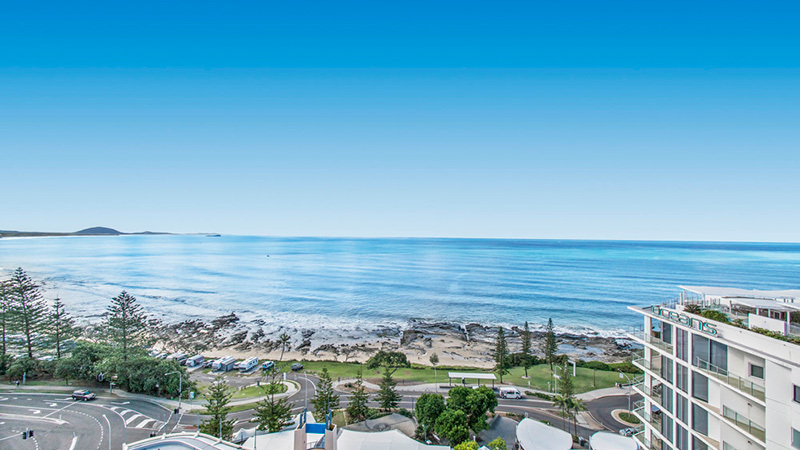 Positioned right on the waterfront and on the doorstep of Mooloolaba's restaurant, cafe and shopping strip, Mantra Mooloolaba Beach accommodation offers the ideal base for your Sunshine Coast accommodation. 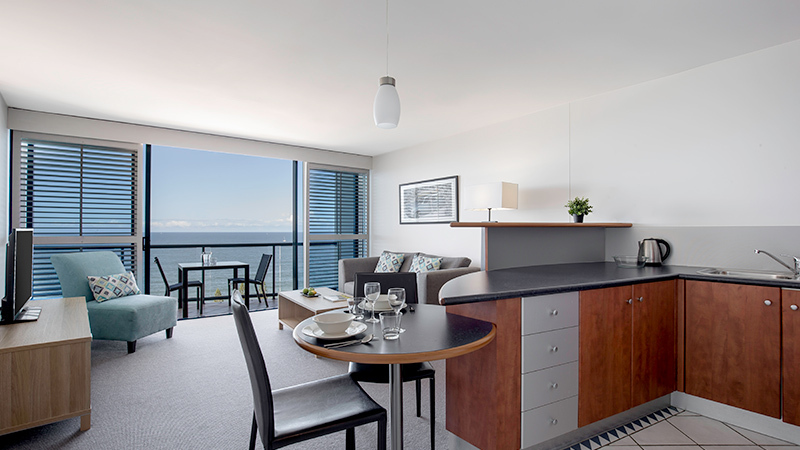 Located on the beachfront Esplanade, Mantra Mooloolaba Beach features fully furnished one, two and three bedroom suites each with a private balcony and sweeping ocean or garden views. 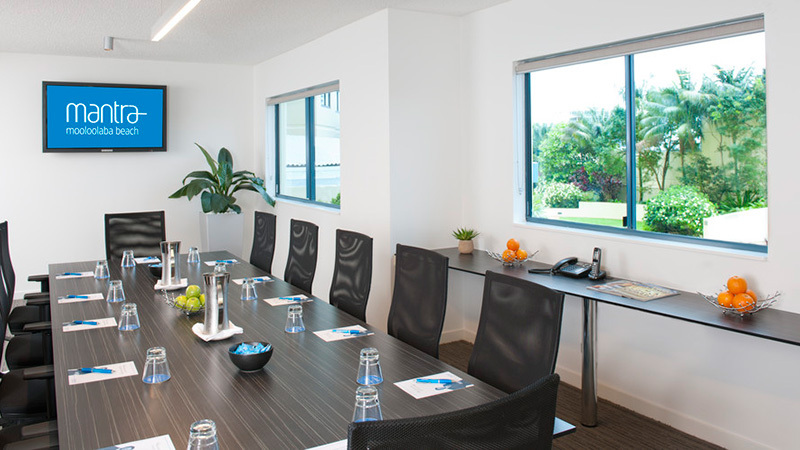 Ideal for families, couples or conference delegates, our rooms are comfortable and spacious ensuring you enjoy your stay. 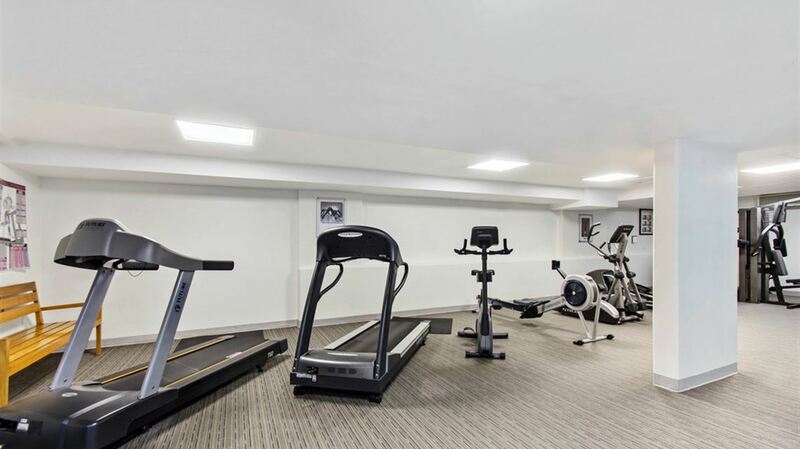 Onsite you will discover a variety of dining options as well as many leisure facilities including two swimming pools, a spa, sauna and a fully equipped gym. For those that want to explore the Sunshine Coast, take a walk along the beautiful Mooloolaba beachfront, voted the best in the region, or visit one of the many tourist attractions located nearby including Australia Zoo, Sea Life Mooloolaba or the Eumundi Markets. Featuring fresh bright decor, our one, two and three bedroom apartments and penthouses create a relaxed and comfortable environment to return home to after a busy day in Mooloolaba.